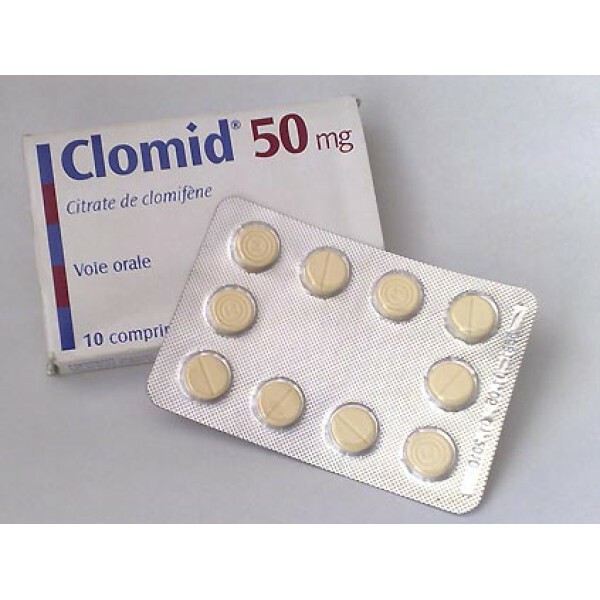 Clomid 50 mg (Clomiphene citrate) is a drug that acts in the body as an antiestrogen. In sports it is used for post-course therapy, among athletes enjoys quite high popularity. 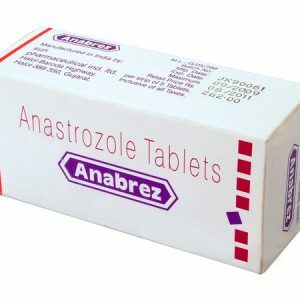 In the medical field it is used to treat infertility, amenorrhea and other diseases. Clomiphene is available in most pharmacies. 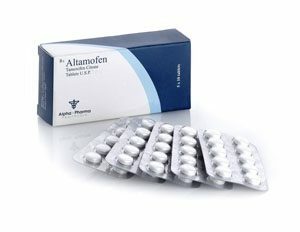 This drug blocks estrogen receptors in the ovaries and the pituitary, allowing them to “protect” them from the effects of estrogen, and also helps to restore their own testosterone (by the way, Tamoxifen blocks estrogen receptors throughout the body, which is one of the differences in the mechanism of their action). 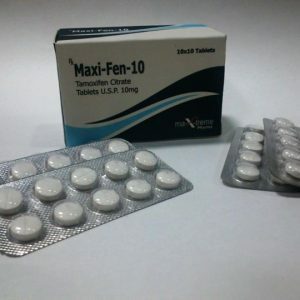 Similarly, unlike Tamoxifen, Clomiphene citrate can be used after courses of progestin drugs. What is the most effective way of taking Clomid? 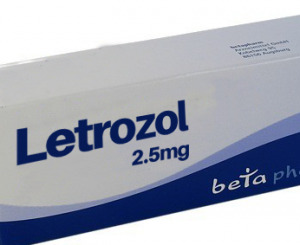 Clomid has a long half-life – about 5 days, and if so, then there is no need to split the dose during the day. If you took sustanon on the course and begin taking Clomid 3 weeks after it ends, it will be correct to assume that the androgen level in the body has dropped enough to send the right signals. If the level remains slightly elevated compared to the usual, taking 50 mg Clomid daily for 1 week will not be effective. Therefore, in this case, you should start with a dosage that will be high enough and will work even with a slightly elevated androgenic level. Perhaps you should start with 300 mg on the first day. On the first day, you can divide the reception into a three-time intake of 2 tablets. From the second day of intake, you can drink 100 mg / day for 10 days, complete 50 mg / day for the remaining 10 days. On the Internet, there are practically no negative reviews about the drug. This does not seem surprising: Clomid does not have side effects, at least if it is taken in accordance with the instructions and recommendations of specialists. Clomid makes it possible to quickly restore the level of testosterone after a course of steroids, and also contributes to minimal muscle loss.